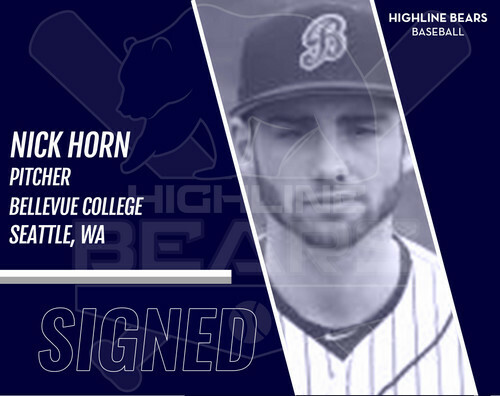 Bellevue College pitcher Nick Horn joins infielder Carter Wallace and pitcher Andrew Ellingson on the Highline Bears this season. 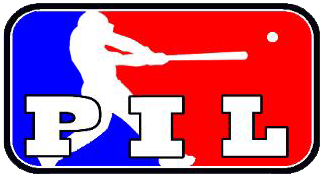 The Seattle native pitched through his first season and completed nine innings and struck out 11 batters. He pitched in five games and started two of them.